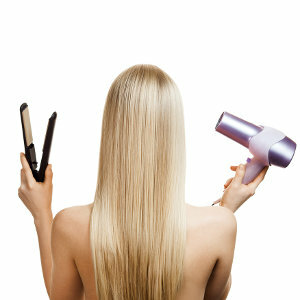 We stock Hairdryers, Clippers, Hair Straightners and more. We stock scissors, brushes, combs, towels, sterilizers, holsters, pins, grips, hooddryers, appointment books, trolleys, stools, rollers, back mirrors and much more. We stock American Dream, Aura and Halo hair extensions ranges. 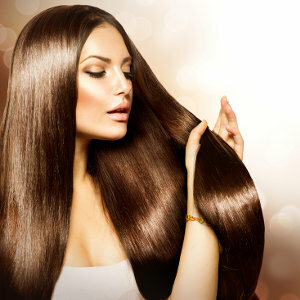 We stock Sibel, Satin Smooth, Salon System, Hive of Beauty, Kaeso System, Purity Crazy Angel and Combinal products. We stock tweezers, files, electrolysis needles, wax strips and much more. 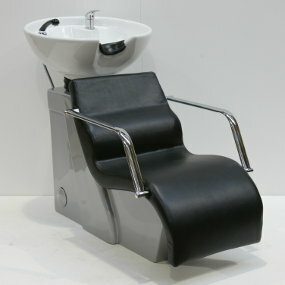 Maxwell Hair & Beauty Supplies, established July 2006, supplying hairdressers, beauticians, barbers with professional products, equipment and salon furniture. 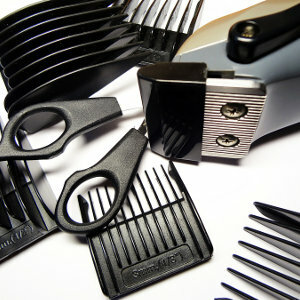 We pride ourselves on our extensive range of professional products and equipment. Over the past 10 years in business we have gained valuable experience providing a first rate service to our loyal customer base throughout Dublin and Neighbouring Counties. We have hair colour, hair extensions, nails and tanning products, electrical equipment, salon furniture, salon tools and beauty tools and accessories.